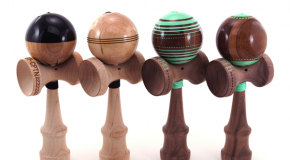 New Grain Theory Kendamas! Captain, Super San, & GT-E1. 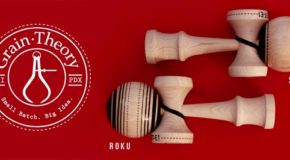 Grain Theory GT-E1 Kendama Restock! 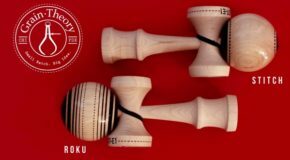 New Grain Theory GT-E1 Kendama Releases 3/9!